One of North America’s original LCS teams will not field a competitive League of Legends squad in the summer season after transferring its Challenger spot to Apex Gaming. Team Dignitas, which was relegated from the LCS for the first time following the Spring Split, has decided not to take part in the upcoming Challenger Series summer season. The spot has been given to Apex Gaming, who also claimed an NA LCS spot ahead of Dignitas in the Summer Promotion tournament. 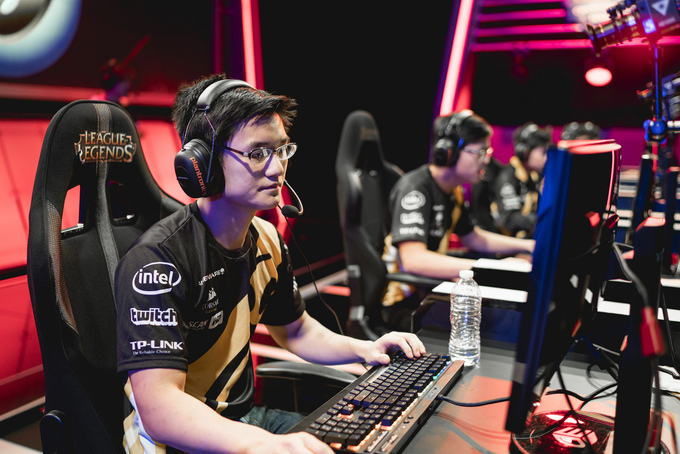 Mid Laner Danny “Shiphtur” Le and AD Carry Apollo Price, who were part of the Dignitas side that failed to retain their LCS spot, will also be transferring over to Apex. Apex will also take over Dignitas’ team house. The rest of the lineup has not been revealed. Alan “Kiwikid” Nugyen has already signed a deal to remain in the LCS with NRG Esports. Dignitas finished dead last in the Spring Split with a 4-14 record before losing 0-3 to Team Dragon Knights in the first round of the Promotion tournament. The NACS 2016 Summer Season will undergo a lot of changes. Of the four teams guaranteed a spot, only Team Liquid Academy will actually take part at this stage. Team Ember is also looking to sell its spot. Team Dragon Knights, meanwhile, was forced to sell its spot after Riot found them to be in breach of regulations over a player swap with Renegades.